Financial literacy skills are key for the civilian and military communities alike. 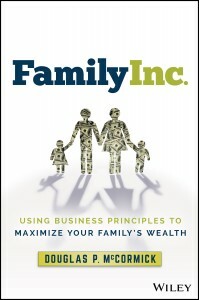 Douglas McCormick, a former active duty Army officer and co-founder of HCI Equity, put pen to paper to share his tips in his new book FAMILY INC: Using Business Principles to Maximize Your Family’s Wealth. We spoke with McCormick via email about his strategies and how they can best be applied to the military community. This is the first of a three-part series. What key components of financial literacy are most important for service members, veterans and their families? 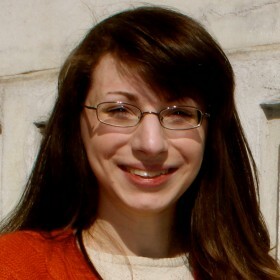 True financial literacy is the result of identifying the key decisions that impact your family’s financial security, seeing how those choices are related and ensuring that they are part of an overall strategy that is customized to the family’s unique circumstances. 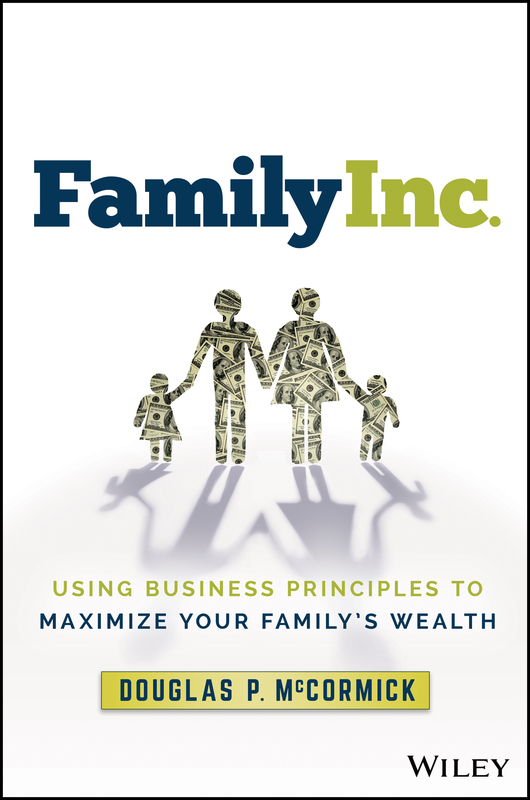 To achieve this BIG picture perspective, I recommend viewing your family as a business — what I call Family Inc. — and using time-tested business principles to manage your family’s personal finances the way a Chief Financial Officer (CFO) manages a business. Labor is your largest asset: Given this, the surest way to financial security is to invest in yourself through education to ensure you are highly employable. Play defense before offense: Disability insurance, life insurance and liability insurance protect the family from the “going out of business” scenario. Long-term planning starts with short-term contingency funds: Before you can evaluate investments for your long-term financial security, you must have a cash reserve to buffer your family from unexpected setbacks. 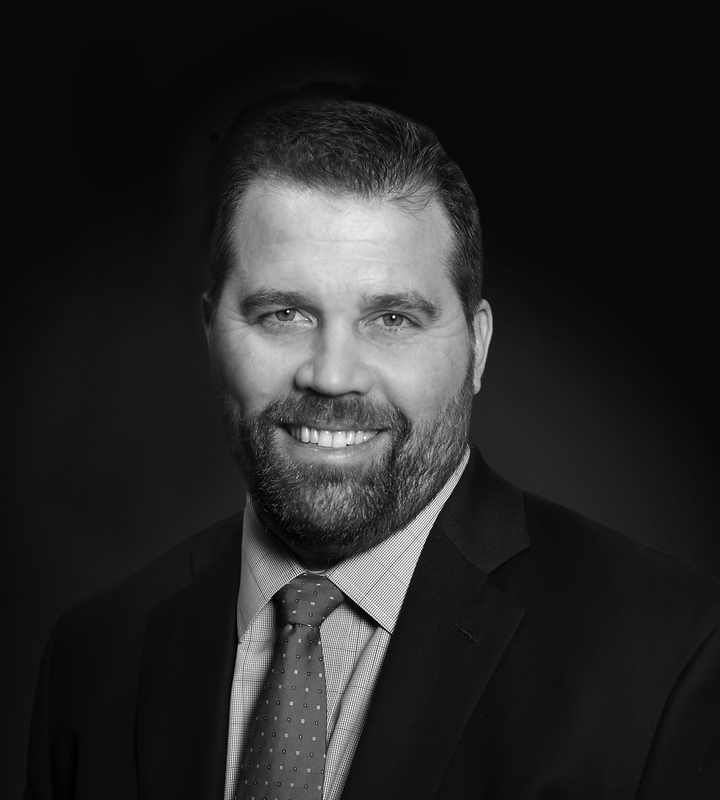 Adopt a risk profile consistent with your time horizon: With the exception of contingency funds or expected near-term large purchases such as a house, your time horizon for selling your investments is likely very long. Given this, your remaining savings should be heavily invested in stocks versus bonds. Don’t confuse debt with consumption: Payday loans or credit cards incurred to fund non-essential items are best avoided. But debt can finance investments in your education, entrepreneurship or appreciating assets such as your home. Up next: We discuss how public-private institutions can best support our military community. Stay tuned!